There’s never been a more crucial time for schools to lead the way on environmental issues. In October, the UN Intergovernmental Panel on Climate Change (IPCC) issued its most serious warning yet on the impact of global warming. It reported that if temperatures rise beyond 1.5ºC to 2ºC, coral reefs will be wiped out and more of the world’s population will suffer from severe heatwaves and floods. To avoid this happening, the world needs to significantly reduce carbon emissions within the next 12 years. Although the IPCC said governments must make urgent changes, it acknowledged the influence individuals can make. “It’s not about remote science; it’s about where we live and work,” said the IPCC’s Dr Debra Roberts. We are also seeing the devastation that plastic pollution is wreaking on the planet. According to UN Environment, more than 8 million tonnes of plastic leaks into the ocean each year—equal to dumping a garbage truck of plastic every minute. These are issues that many IB World Schools are already focusing on. 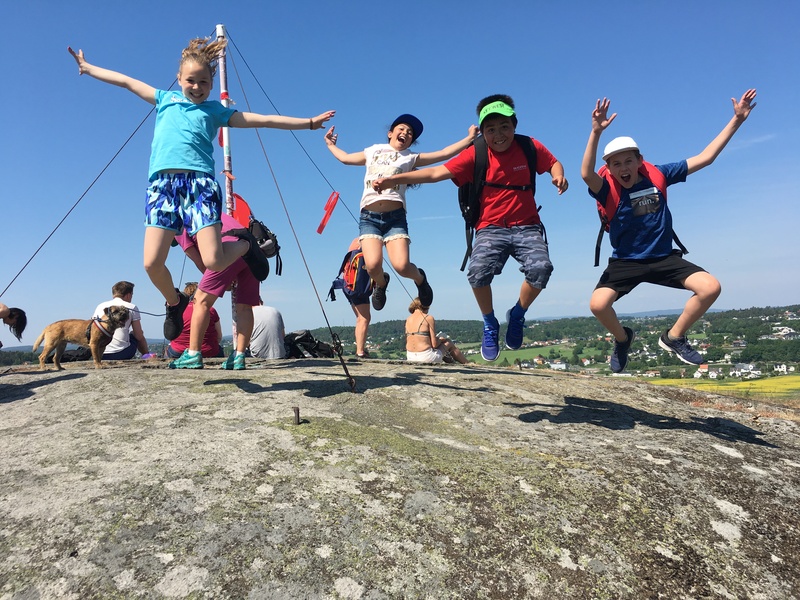 This year’s #generationIB campaign, in partnership with the Sustainable Development Solutions Network, demonstrated how students from across the globe are addressing the UN Sustainable Development Goals, such as responsible consumption and production, climate action and sustainable cities and communities. “Sustainable projects provide students with real-life, authentic learning experiences enabling them to transfer newly acquired skills to everyday life. They are also the perfect service learning tools helping both students and teachers alike to link knowledge, skills, inquiry and action. This is key in building a better future for our global community,” says Ratko Johan, a Middle Years Programme (MYP) teacher at Matija Gubec International School, Zagreb, Croatia, who gave a talk about sustainable schools at the IB Global Conference in Vienna in October. He adds: “Sustainable schools are living examples of sustainable communities bringing together environmental education and community engagement. They are places of creative thinking and a source of inspiration for both children and teachers. 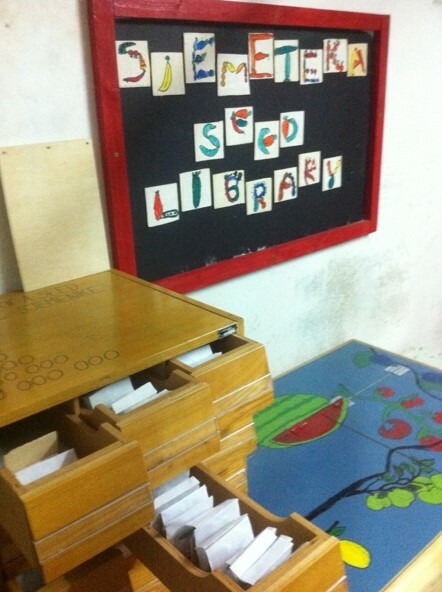 Sustainable projects that are easily incorporated in any school, and that I have experience within our school, are school gardens, do it yourself workshops, school co-operatives, outdoor classrooms and seed libraries. “DIY ethics and school projects where students are involved in upcycling (creative reuse) teach students how to breathe new life into waste materials or unwanted products. Students also learn the forgotten art of fixing things that no longer work. All of this is very important in today’s ever-changing consumerist society where people accumulate products they don’t need, with the result that our planet is slowly drowning in waste,” he says. He believes that children need to have hands-on experience in practical projects to learn about sustainable living (related to food production, waste management, energy use, the economy and human relationships). 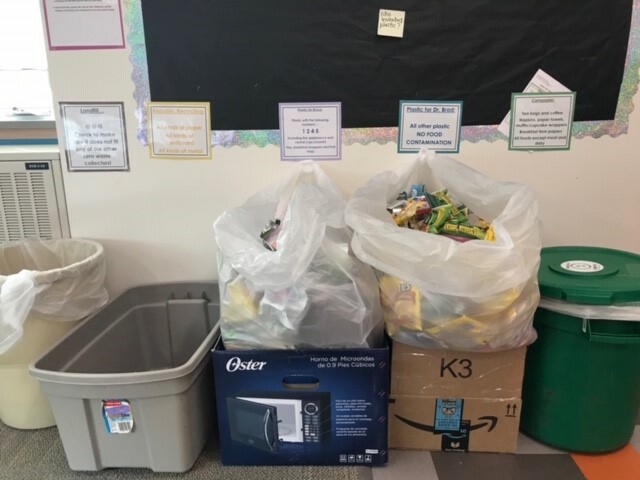 Kim Johnson and Rae Baerlocher, fifth-grade teachers at Franklin Elementary School in Missoula, USA, which is in its candidacy phase to offer the IB Primary Years Programme (PYP), are also putting sustainability into action in the classroom. In conjunction with their students, they have created a zero waste classroom. “We have all seen many, many attempts to reduce waste and/or to recycle, but we have seen many of these efforts fail because they were only about conveying information,” says Johnson. They begin each school year with the ‘sharing the planet’ unit of inquiry. “The central idea is ‘mankind’s use of the planet’s finite resources impacts other living things’. This unit always brings up what can we do to make a difference in our world. So while the children learn about the waste stream and that the most effective way to reduce it is to not buy so much stuff, we can also reduce the stream by taking out what can be reused or recycled,” says Johnson. The class has five different ways to sort trash, including composting. Johnson has partnered with preciousplasticmissoula.com, which collects various plastics and melts them down to mould into building materials. The children are then able to see what the plastic has become. “The students came up with the idea to have reusable silverware, plates, cups and water bottles in the classroom. One of our chores is washing these dishes throughout the week. Students decided to use cloth napkins when eating, and we have cloth hand towels at the sinks and cloth rags for spills. The students use every piece of paper on both sides before it goes into the recycle bin,” she says. She adds: “The students often talk about how they are making choices that allow them to not use plastic, for example, taking their reusable cups to the coffee shop for their hot chocolate in the morning, and asking for no straw when they get a drink. An essential concept behind HATCH is that there are three main areas where climate health can be addressed: by developing our nature connectedness and awareness, developing our understanding of eco-literacy and design principles, and by taking initiative when and where we can to make healthy change. 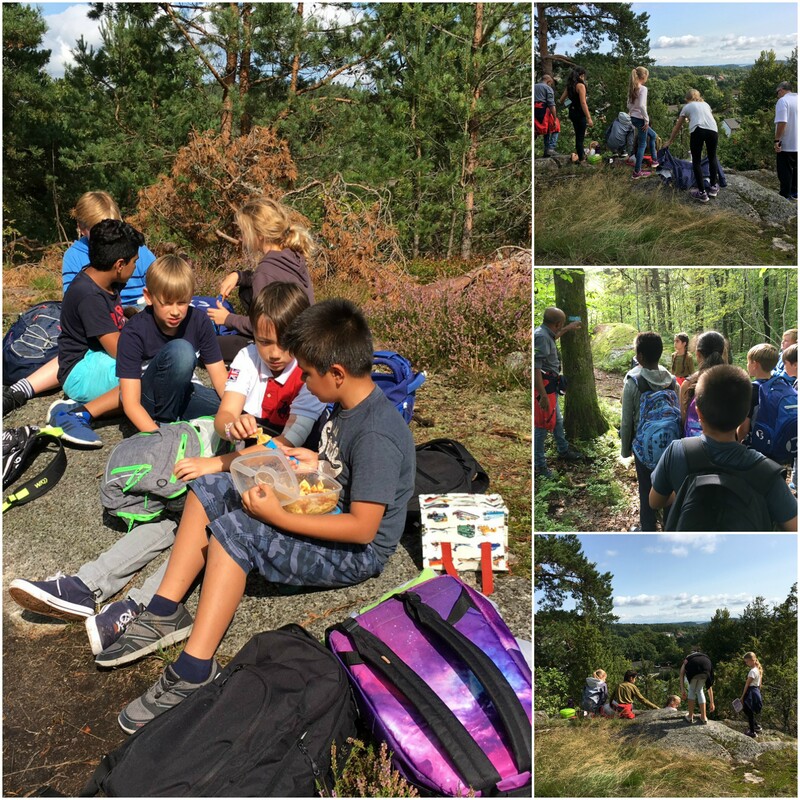 Burke’s own school, for example, takes PYP students out into nature for their lunch breaks and is running a sustainable shelter project where MYP students design solutions for the buildings of tomorrow. One MYP student is creating his personal project around ‘greening the cafeteria’, and other students have started an un-shopping initiative, to encourage alternative shopping practices such as conscious buying, borrowing, making and recycling. To find out more about HATCH, gain access to resources, or share initiatives, email dennelillejord@gmail.com or join HATCH on Facebook. A website will also soon be available.